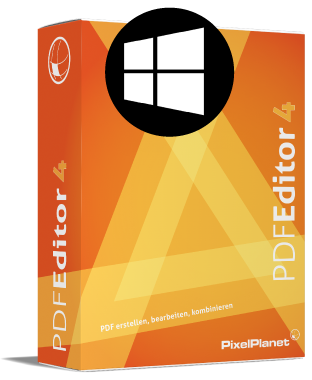 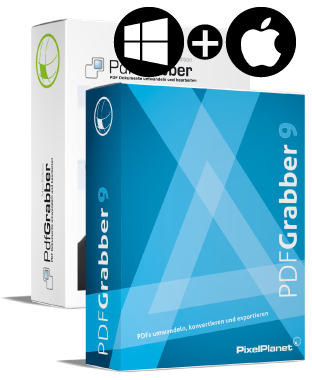 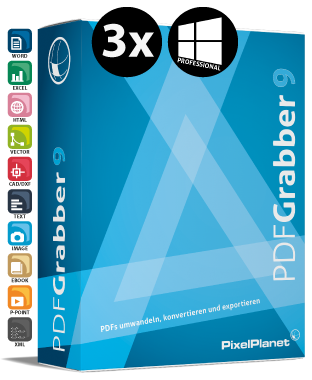 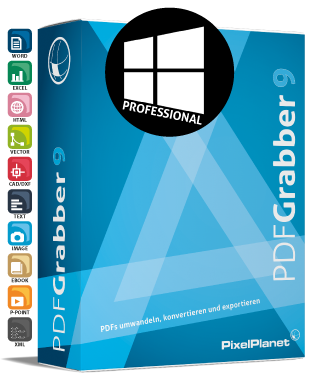 PdfEditor is the perfect software to edit PDF files. 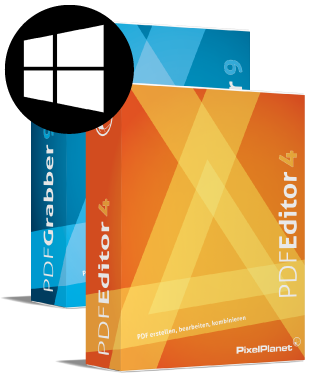 Simply open PDF documents in PdfEditor and carry out the desired changes. 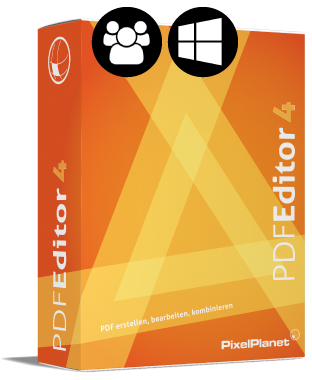 Furthermore, PdfEditor allows you to create new PDF files. 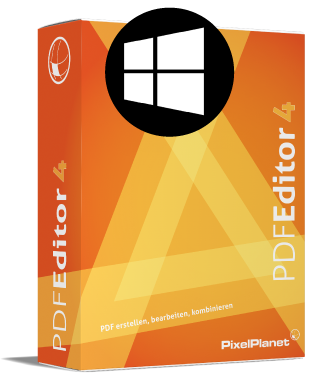 Begin with a blank PDF document or create a PDF file from existing files (e.g., Word, Excel, Powerpoint, etc.). 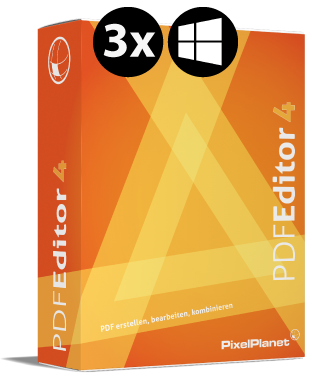 Different files can be combined or existing PDFs can be supplemented with other documents (e.g., Word).